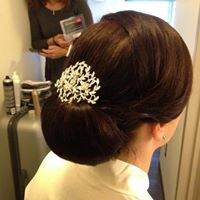 This is a service that is especially designed for the needs of each individual bride and bridesmaids. 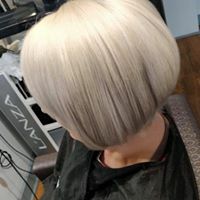 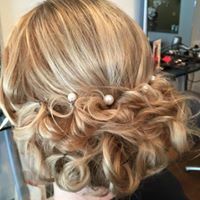 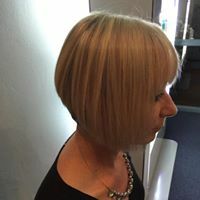 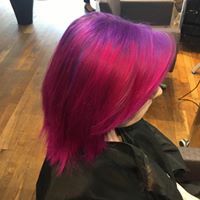 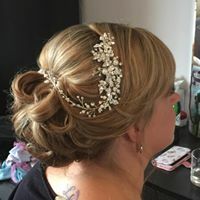 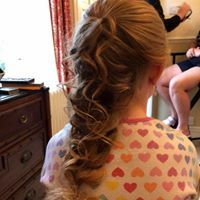 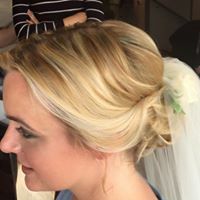 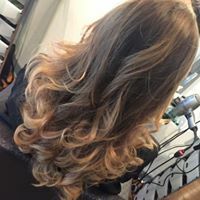 We offer in salon service as well as on site (Travel fee quoted by distance) I would advise you to contact the salon to talk through what you require for the day. Our on site service is made to work around you, your time and place. 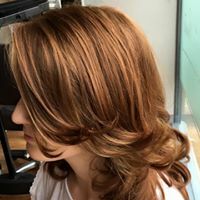 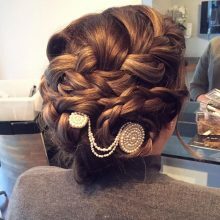 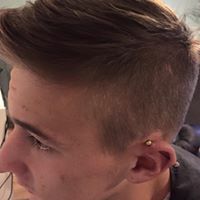 Here you will find l am prompt and reliable, you will receive the same care and attention as you would in salon but sometimes it’s just not convenient to come to us so we can come to you. 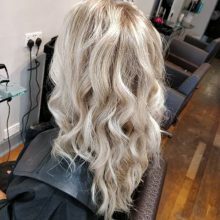 Once you have spoken to one of our experienced members of staff we can help you through each step to make sure you look and feel amazing. 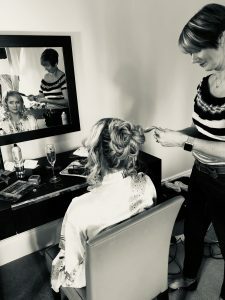 Maria Christina and team have had the honour of being part of many wonderful wedding days.